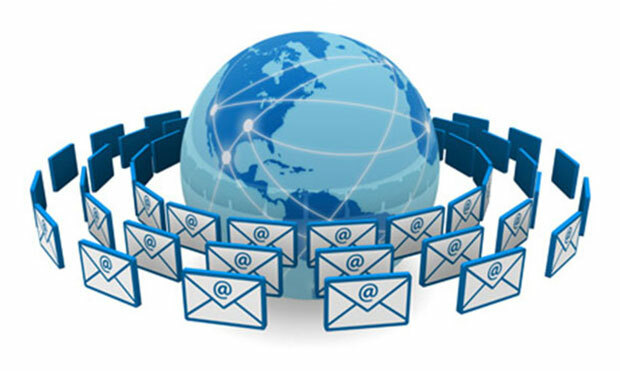 Email, collaboration and scheduling tools have become critical factors to the success of any business. Unfortunately, small and mid-size businesses (SMBs) often lack a large IT budget or in-house team to implement and maintain the sophisticated messaging software they need. Yet SMBs need this critical toolset in order to succeed in the marketplace. file-sharing. We provide the latest version of this as a hosted service. You can subscribe to this on-demand service for a low monthly fee instead of paying tens of thousands of dollars upfront for expensive servers and software licenses, hiring specialist IT staff to install and maintain the system and being responsible for a 24x7 infrastructure. We let you focus on your core business. Hosted Microsoft Exchange 2013 means that we provide all hardware and software, then run and maintain it for you in tier-4 datacenters. You pay a low monthly fee, and can access your email using Outlook® or Entourage® on your desktop, Outlook Web Access (OWA) in any Web browser, or wirelessly from a device like the BlackBerry®, Windows Mobile device,Android or iPhone. WHAT’S INCLUDED WITH HOSTED EXCHANGE?